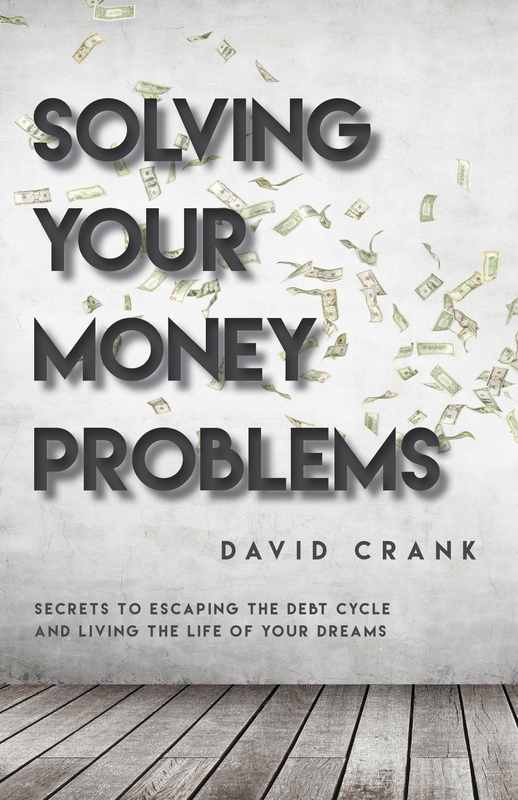 In Solving Your Money Problems, Pastor David Crank simplifies the scary and unleashes the new of way of thinking about money. Teaching the nuts and bolts of finances, he outlines easy and accessible ways to budget, eliminate debt, increase saving, and give generously. 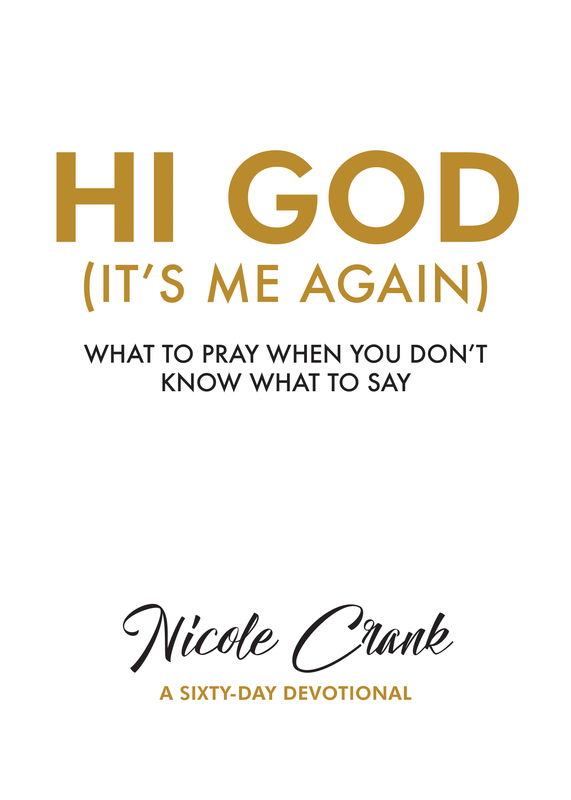 Are you ready to solve your money problems and live the life God is calling you to?